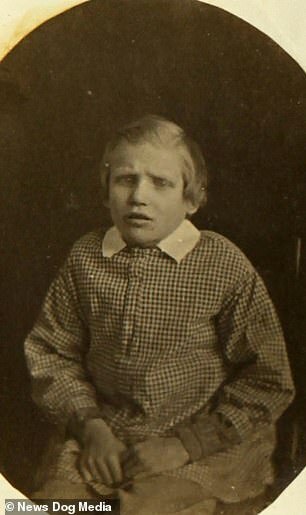 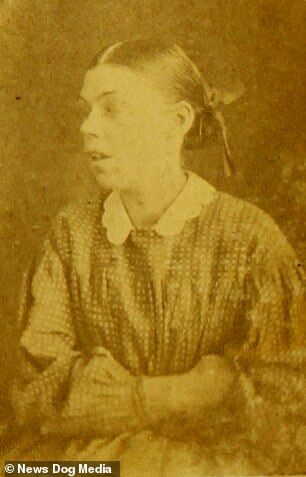 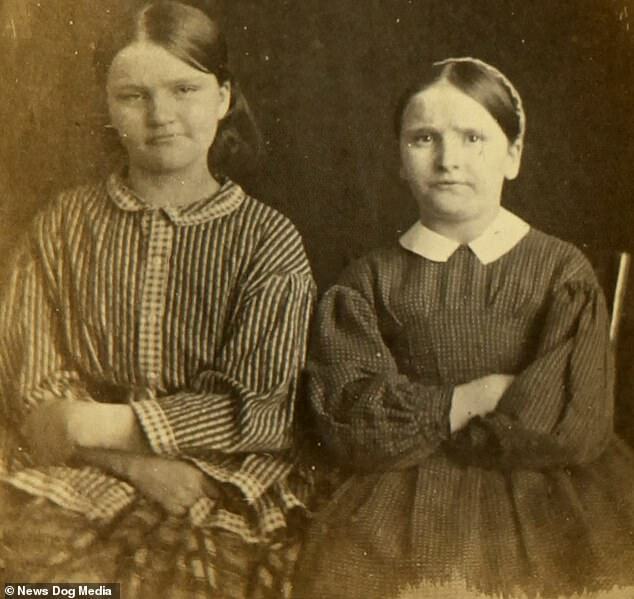 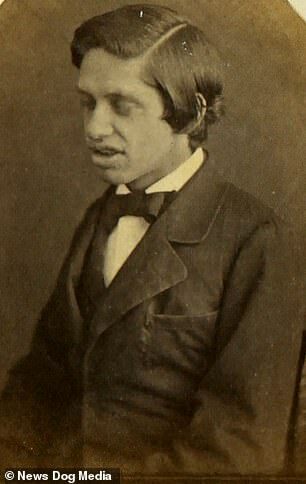 These are the haunting portraits of children taken at an ‘imbecile asylum’ by their doctor after they were rejected for being ‘mentally-disabled’. 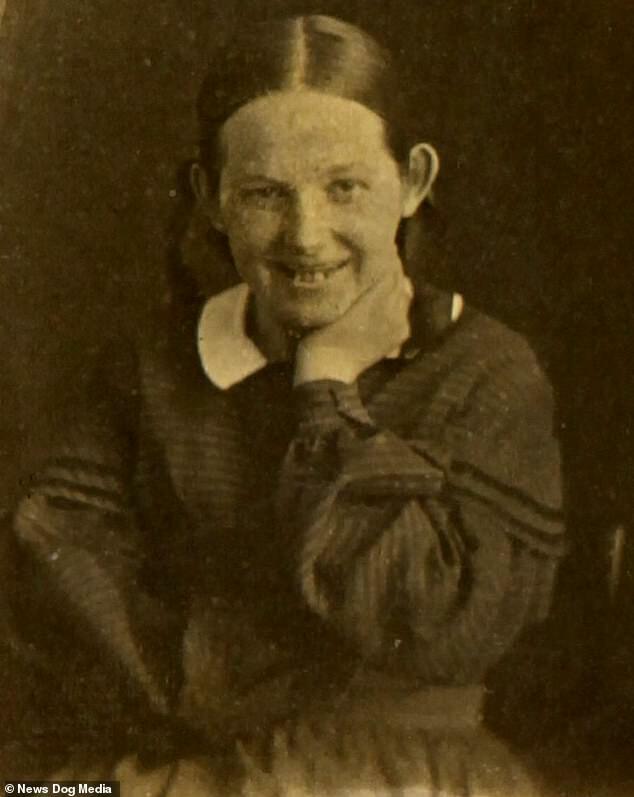 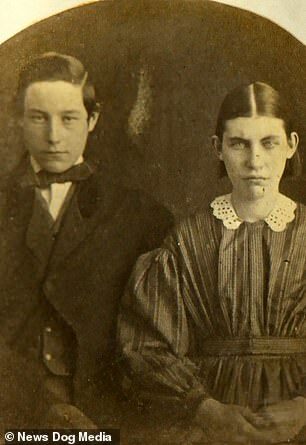 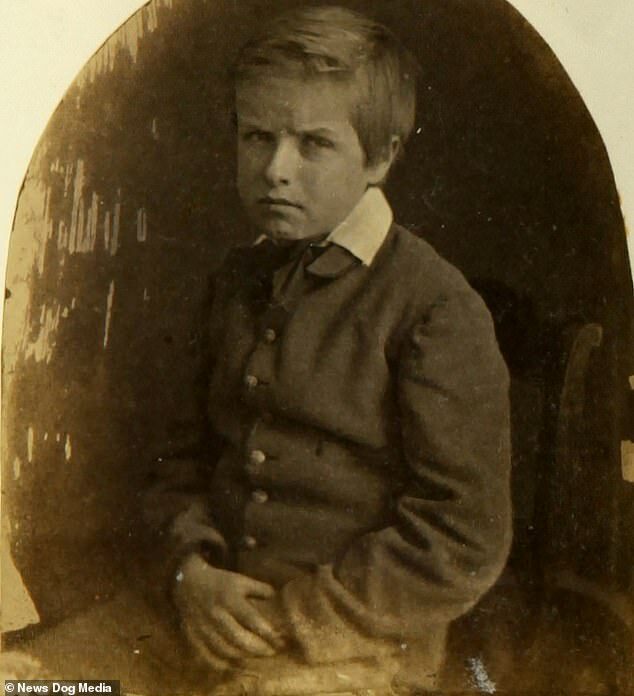 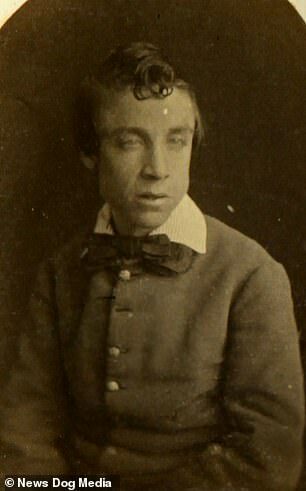 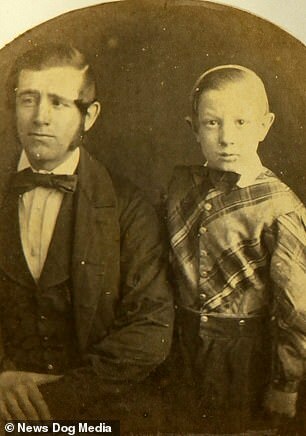 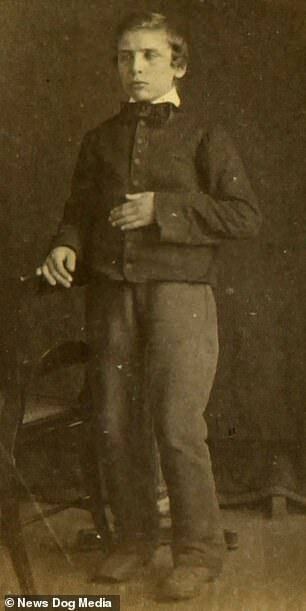 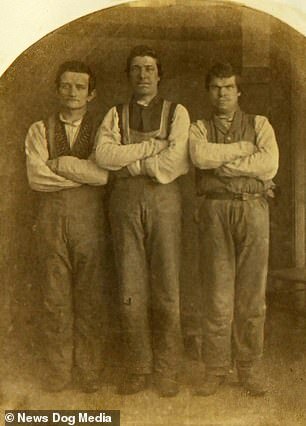 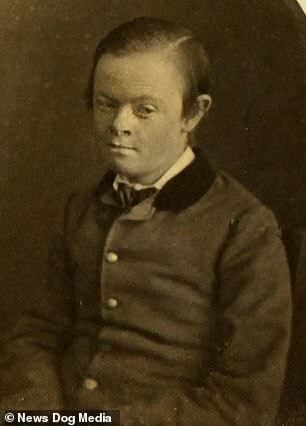 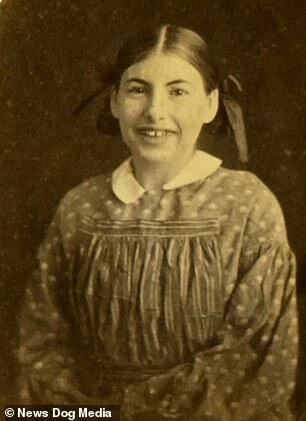 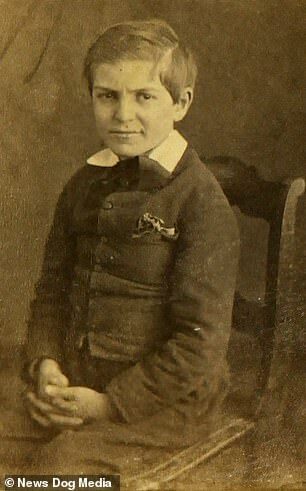 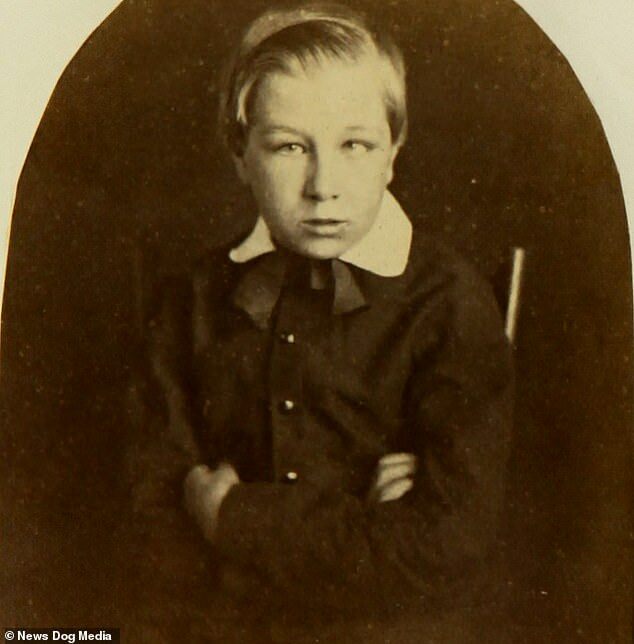 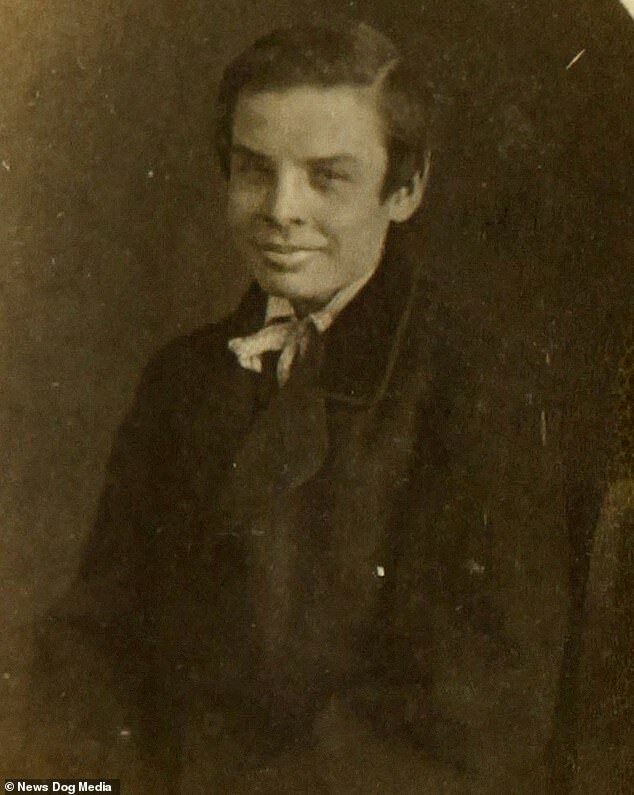 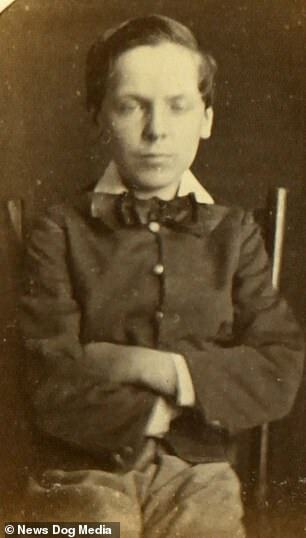 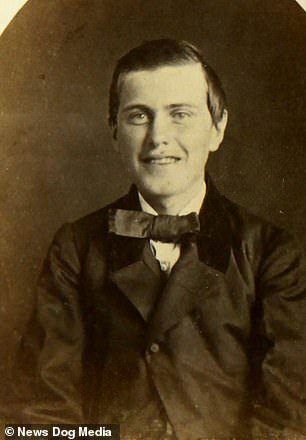 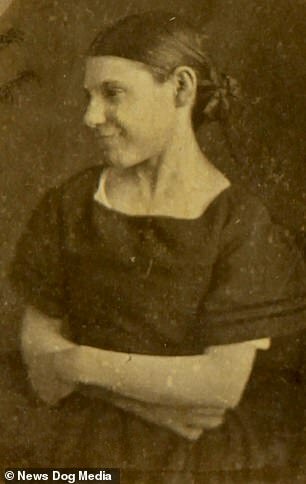 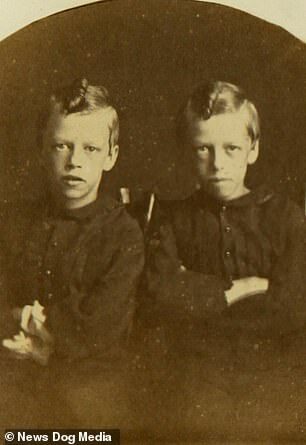 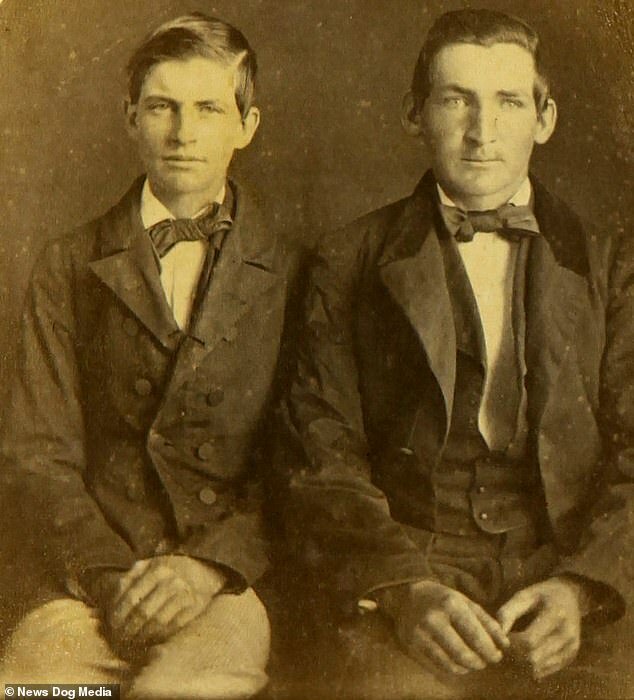 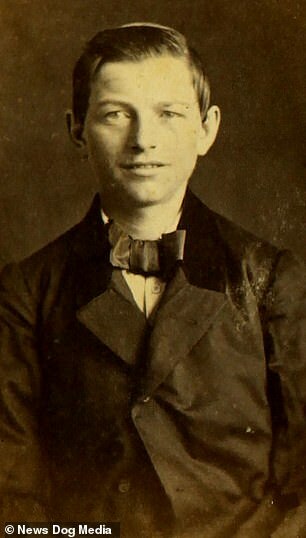 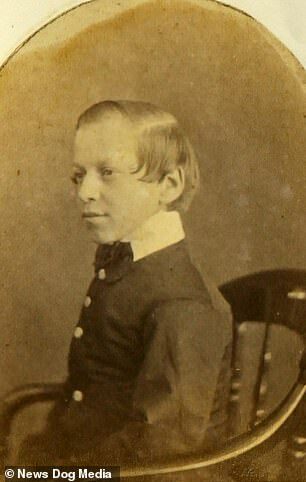 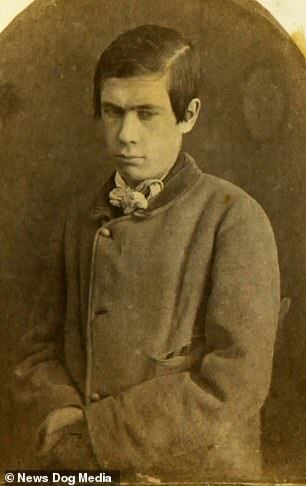 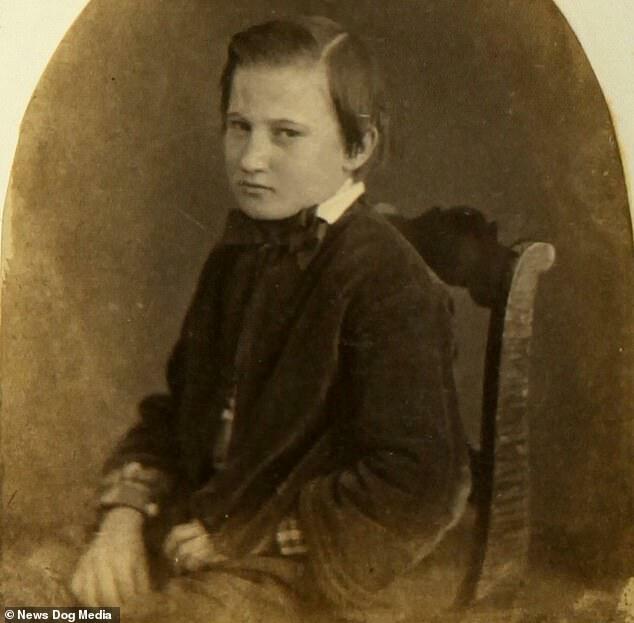 The photographs show the young inmates of the Imbecile Asylum in Burlington, New Jersey who would have been resigned to the care of the institution for the rest of their lives. 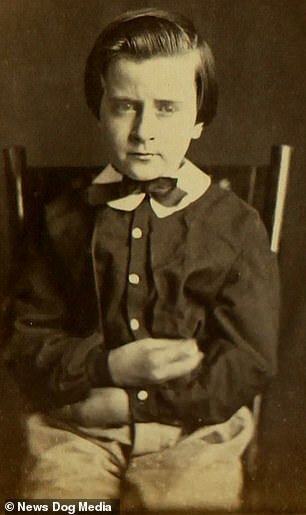 Dr Joseph Parrish specialized in the treatment of ‘nervous patients’, as they were referred to at the time, and took the images during his care of the youngsters. 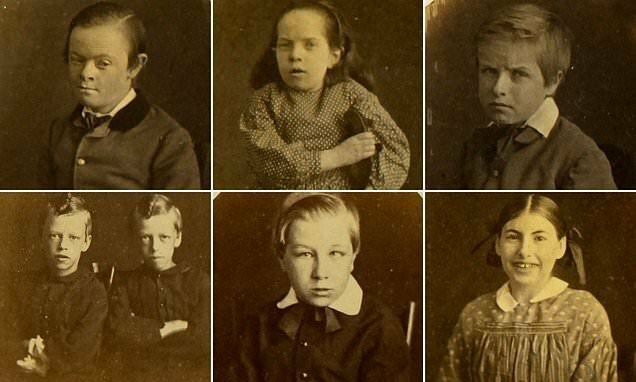 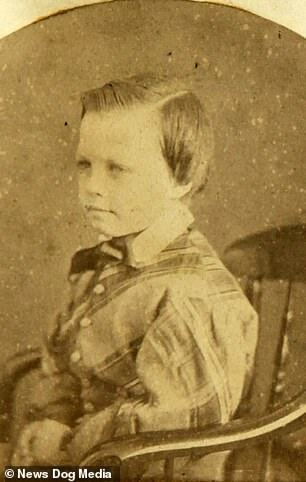 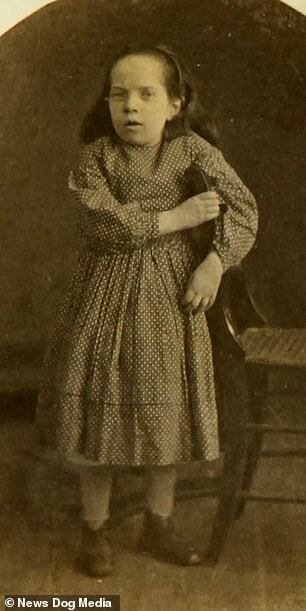 Parrish, who set up the hospital in 1875, decided to photograph the children under his supervision as a way of recording his patients and understanding their ailments, it is believed. 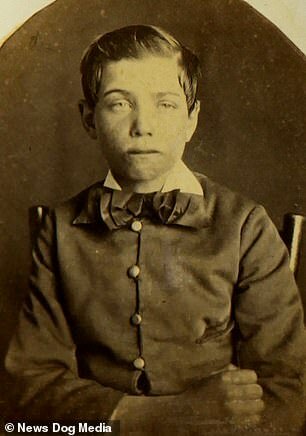 Asylyms such as this were the first attempts in nineteenth-century society to care and treat mentally disabled or ‘nervous’ children. 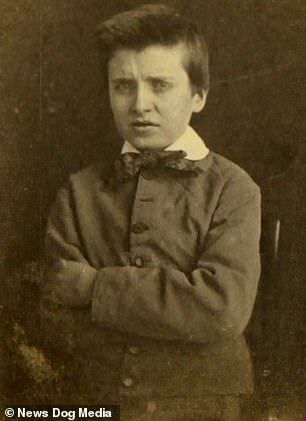 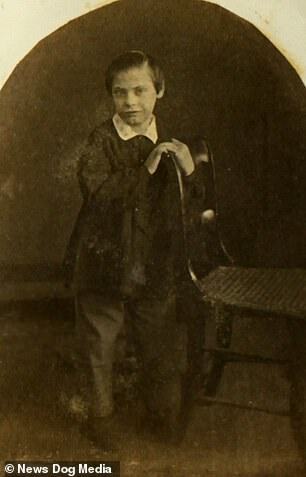 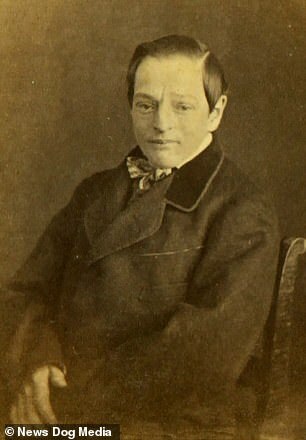 Being admitted to an institution like Parish’s was typically a life sentence for children, as they did not consider it possible to recover from idiocy. 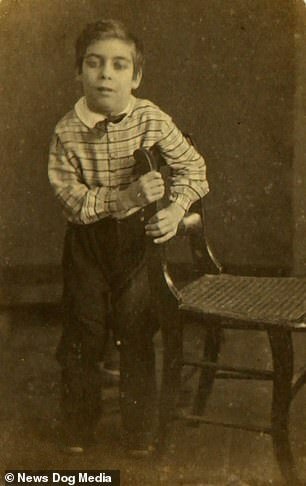 Copyright © worldvoz.com 2019 Worldvoz.